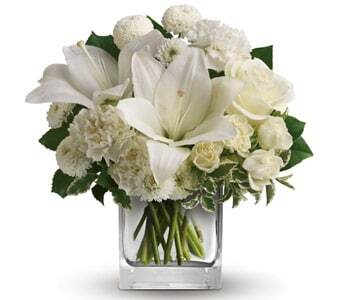 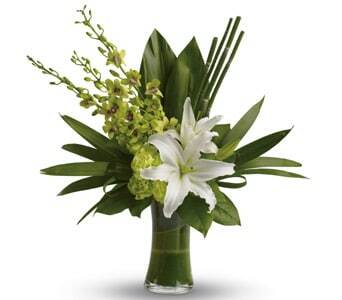 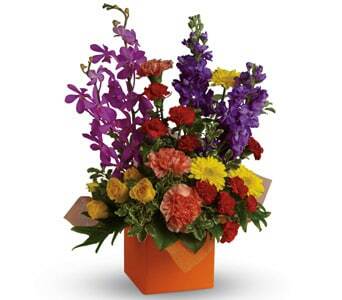 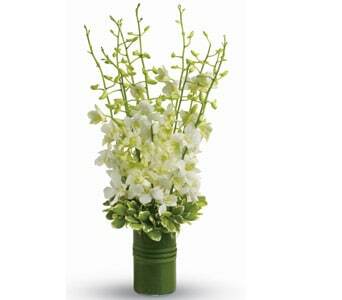 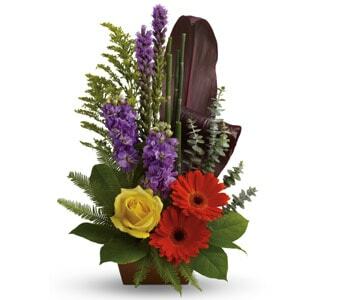 Thank your hard-working employees, partners and clients with the gift of flowers, plants or a gourmet gift basket! 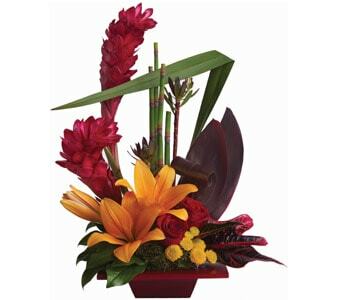 Petals Network's selection of corporate flower arrangements will make for a stylish and thoughtful gift, and can be displayed in communal office areas where all staff can enjoy them! 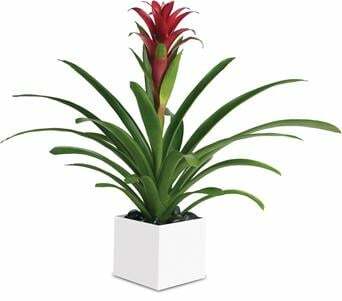 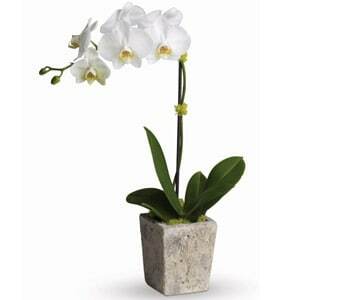 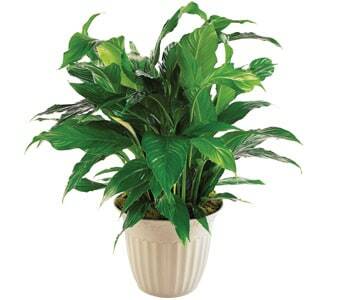 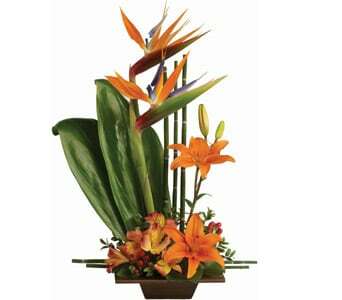 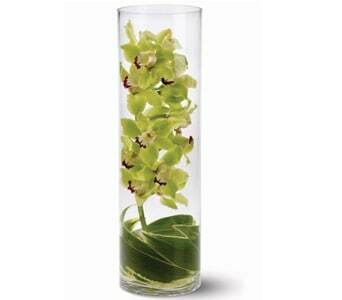 You may also like to send your corporate partners a plant, which will serve as a long-lasting gift and reminder of your gratitude. 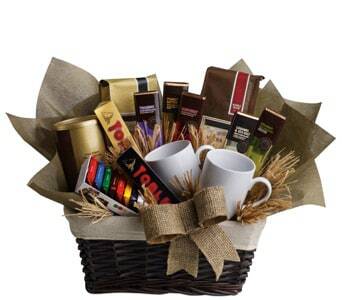 If you're looking for a real crowd pleaser, we recommend sending a gourmet gift basket full of delicious treats and nibblies that everyone can sample and enjoy together. 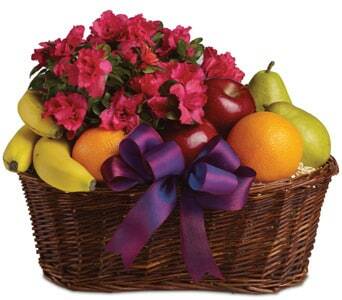 We also have a delectable range of fruit hampers available if you're looking for a healthier option! 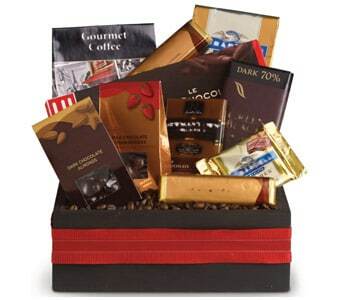 Do you need your corporate gift delivered today? 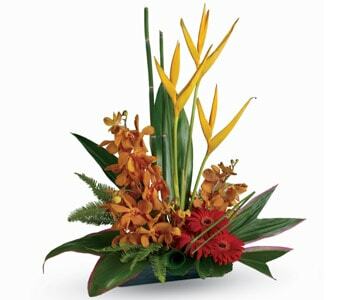 Petals Network can deliver corporate flowers, plants and hampers same-day when you order before 2 PM weekdays and 10 AM Saturdays. 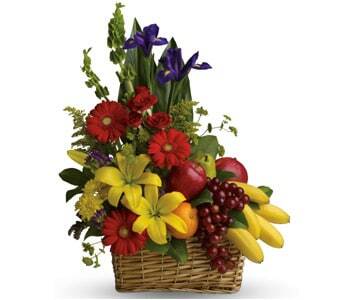 We have a range of gift baskets, hampers and floral ideas for your entire corporate gift giving needs. 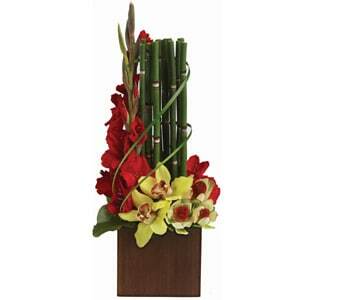 From executive gifts, gifts for new and old staff, gifts for customers, employee gifts, conference gifts and gifts for clients, you will find the perfect corporate gift for all your business needs. 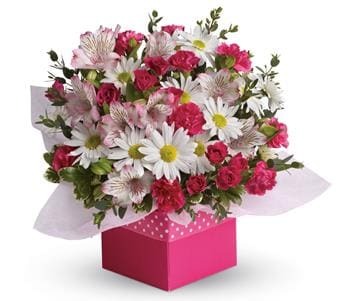 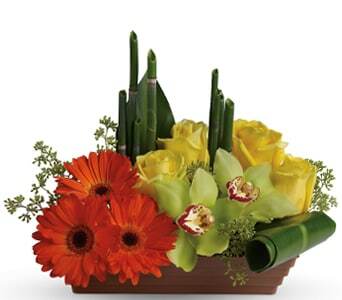 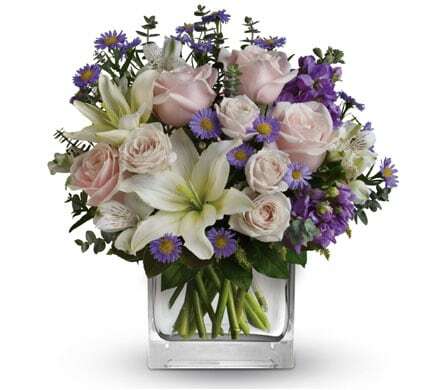 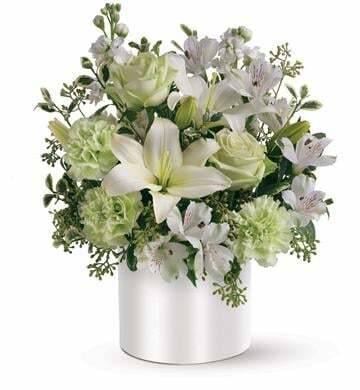 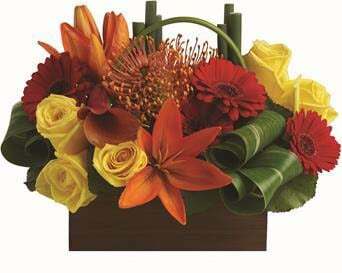 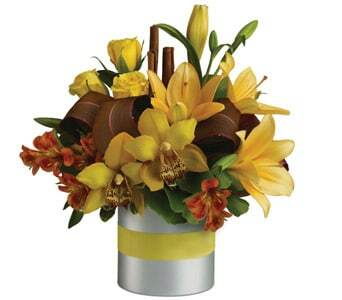 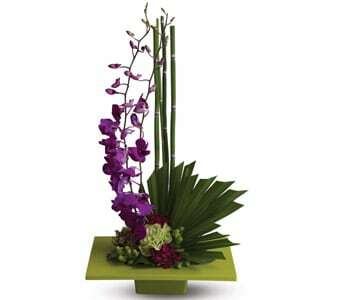 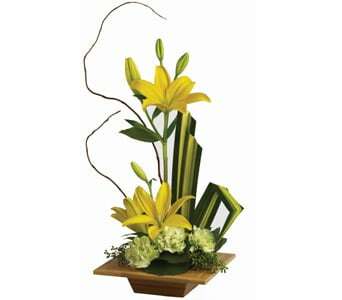 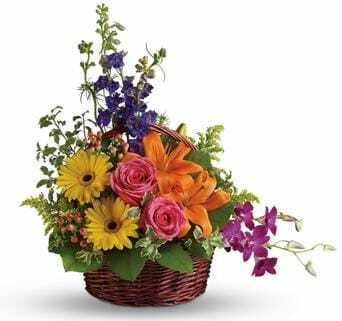 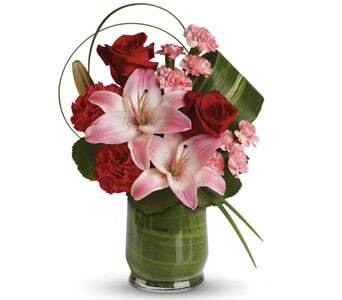 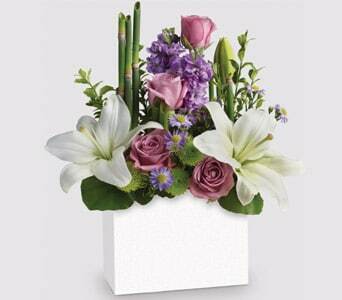 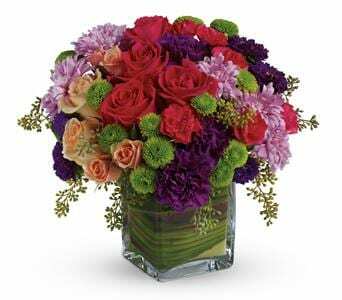 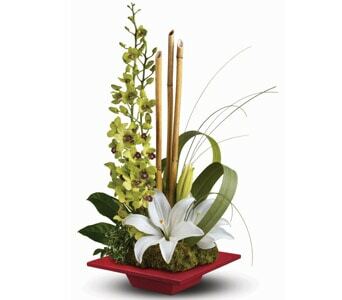 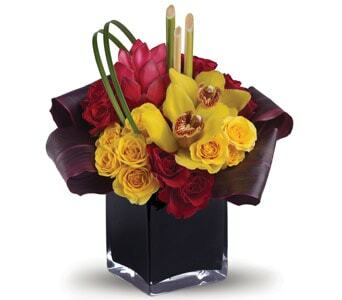 You'll find an appropriate arrangement, bouquet or gift basket for all of these occasions in our corporate gift range.